Our retail store is open Monday through Saturday for all your pool needs! Call anytime to book your 2019 opening!! The phone is on year round! Starting Monday April 22th, we reopen for the summer! Check website for store hours. Dennis Manning Pool Center has been in business for over 40 years. Our helpful and knowledgeable staff is here to assist you in all of your swimming pool needs. We are both a retail store and a full service swimming pool company. 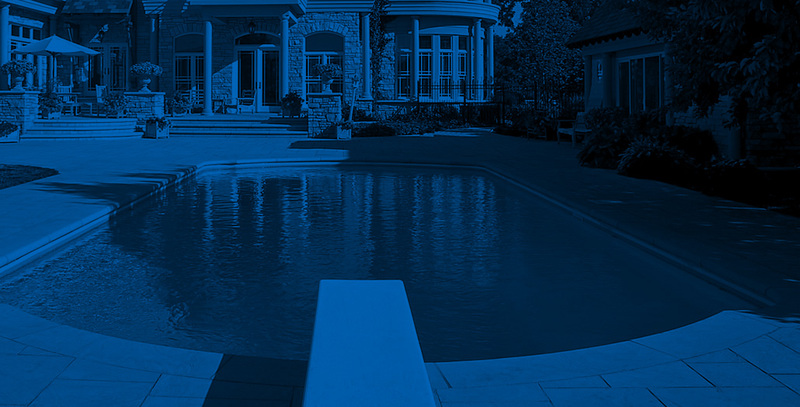 We specialize in pool openings and closings, heater service (all makes), Chlorine Generators, In-ground liner replacements, and Loop-Loc Safety Cover installations. Our retail store also carries all of your pool chemical and accessory needs. We service the Eastern suburbs of Rochester, NY including the following towns Pittsford, Perinton, Fairport, East Rochester, Penfield, Brighton, Webster, Ontario, Walworth and Macedon. Please feel free to stop in or call us!